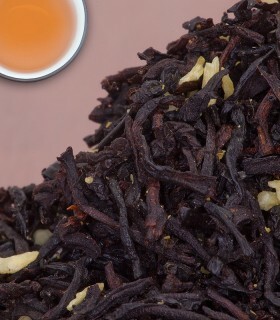 A chai lovers dream! 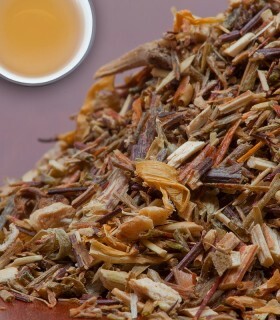 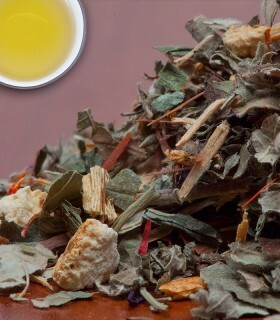 One of our best-selling chai blends is naturally sweet which allows you to skip the addition of milk and/or sugar. 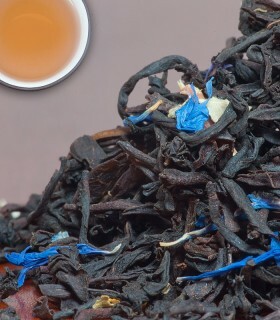 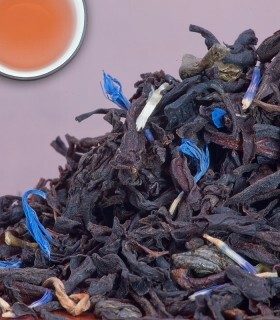 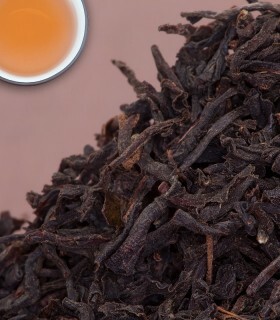 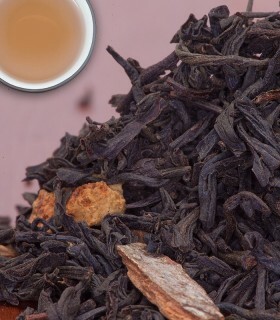 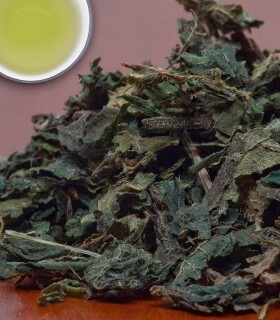 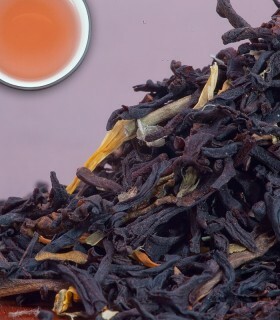 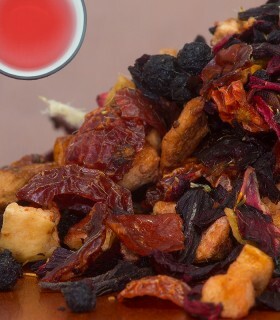 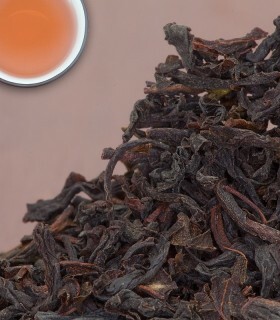 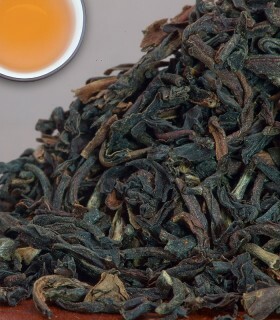 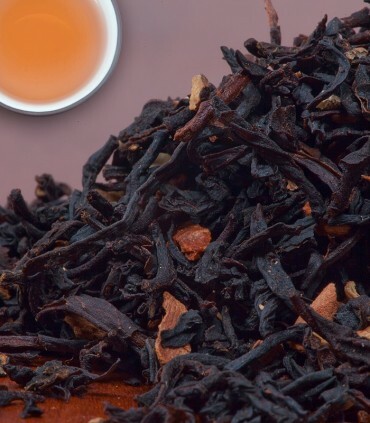 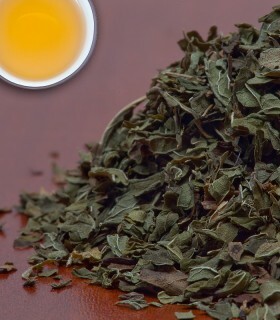 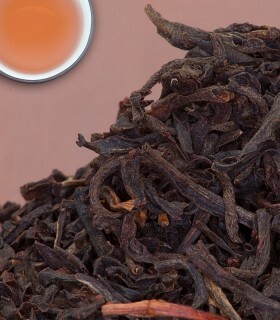 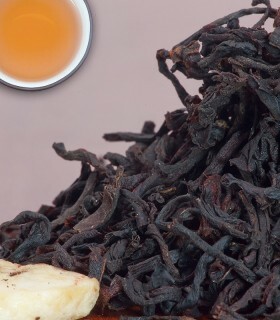 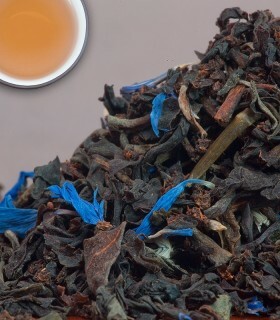 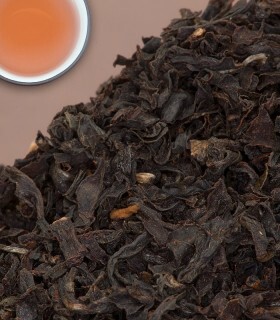 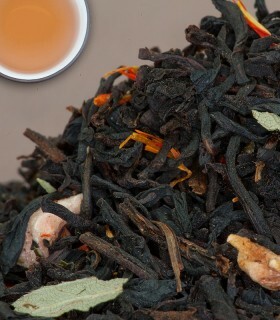 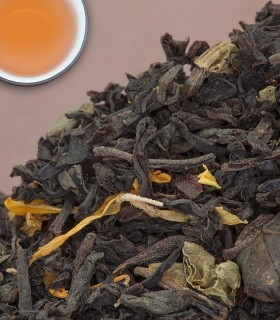 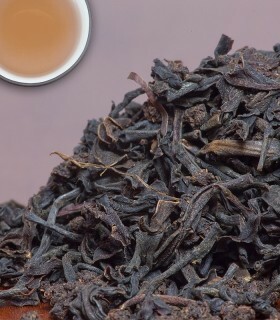 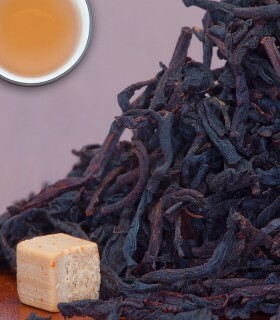 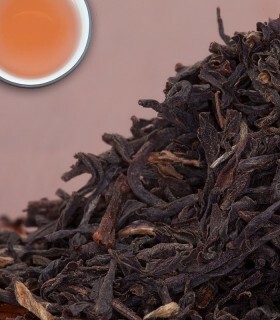 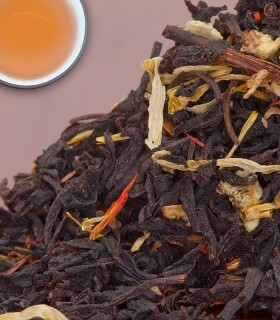 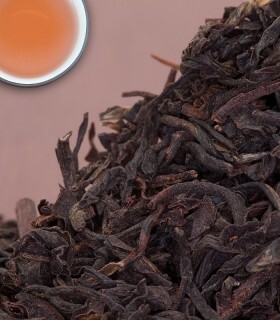 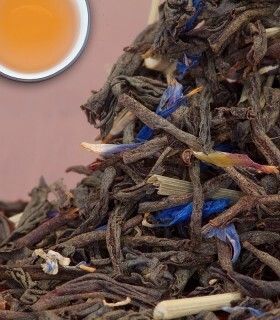 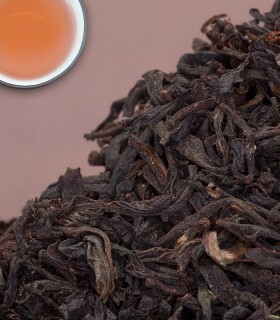 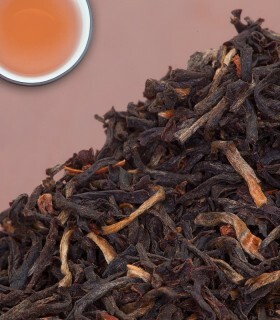 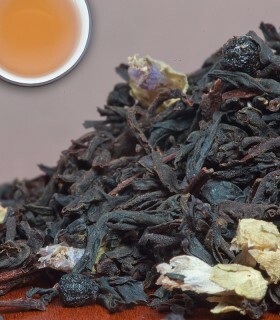 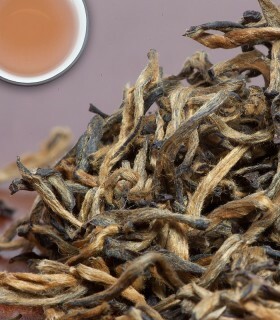 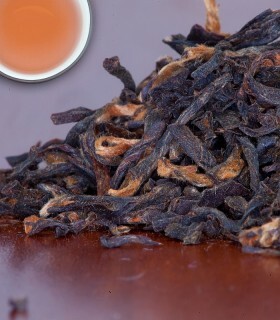 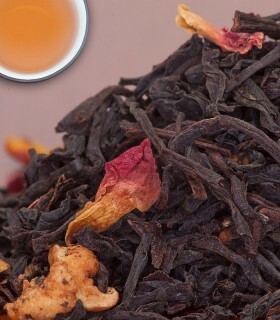 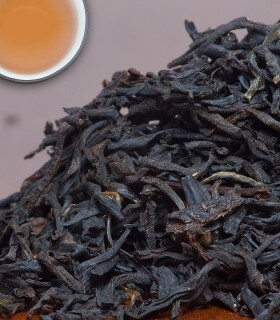 Recommended Drinking Time: Sweet Chai is a great black tea for any time of day. 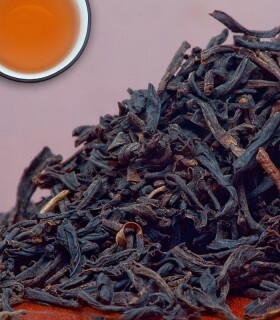 The best chai tea we have ever tried.. Like the description says, it is naturally sweet so no need to add sugar.. We prefer to drink tea with milk/cream & it was just perfect!